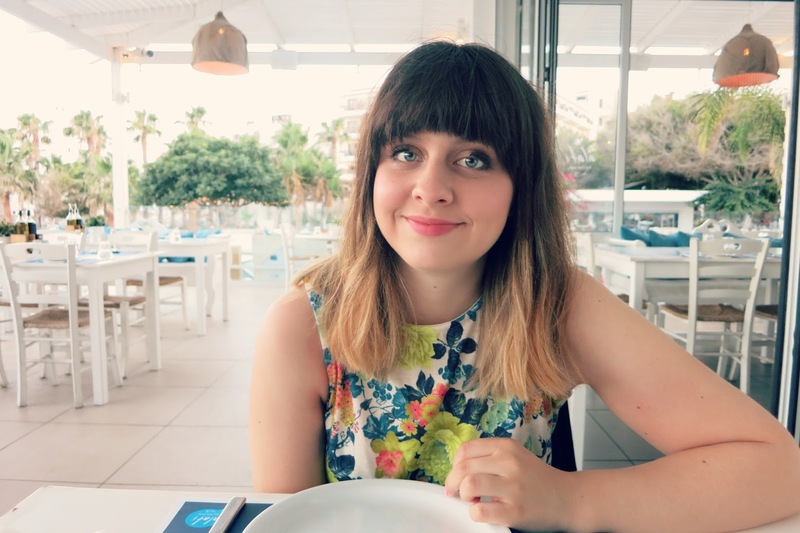 This was our second time staying in Protaras in Cyprus as we love it so much, but the first time we went with Dan's family so this holiday was a bit different. I thought I would share some of my favourite photos which capture some of our favourite parts. 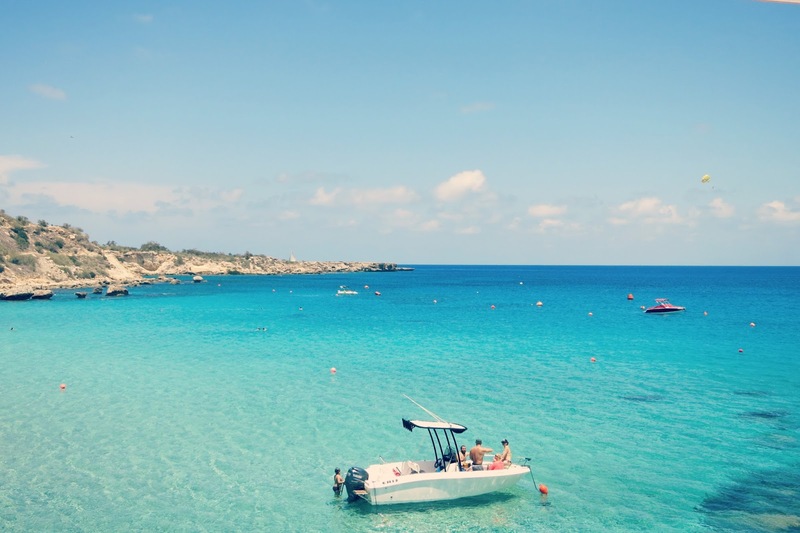 The most gorgeous, brochure-looking, photo up top was taken at our favourite beach of all time which is a little treasure called Konnos Bay. I don't think that many people know about it as it's quite tucked away so it has just the right amount of people- not too busy and not too dead. We love how there's always (nearly) a sunbathing spot under an umbrella and the gorgeous clear, and slightly warm water which you always have to dip into. I'm not sure we'll ever find a beach as perfect to us. We hired a car for the week which was really handy to have as you can see that we did a bit of exploring of the island and drove to Pathos and found Aphrodite's Rock. This is not to say the car didn't cause us any trouble- not only did the battery die, Dan had to change a flat tyre in the blistering heat which wasn't fun at all, but it didn't ruin our holiday thank goodness! Dan isn't a massive fish lover but on one occasion we shared yummy whitebait and he even went onto have fish and chips...he's a changed man! 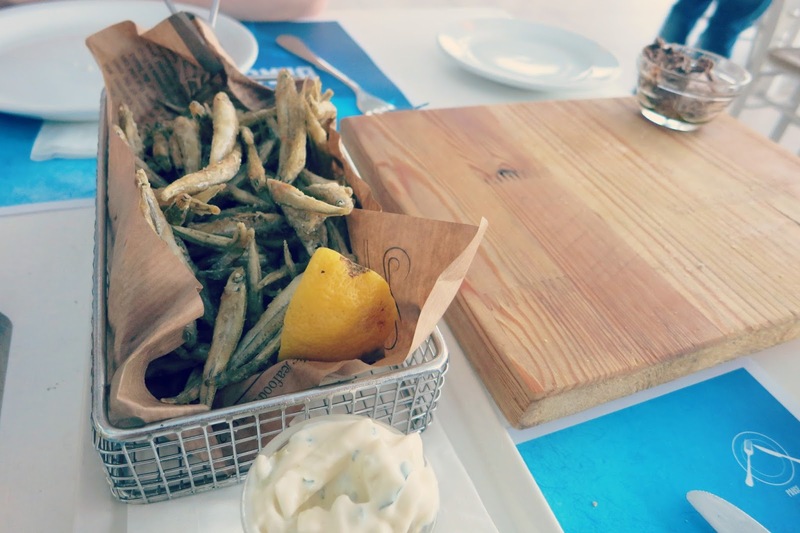 I really loved this restaurant as it's right on the beach and I love the white furniture but the food and service weren't quite the match unfortunately. An evening walk along the beach promenade quickly made up for this though. 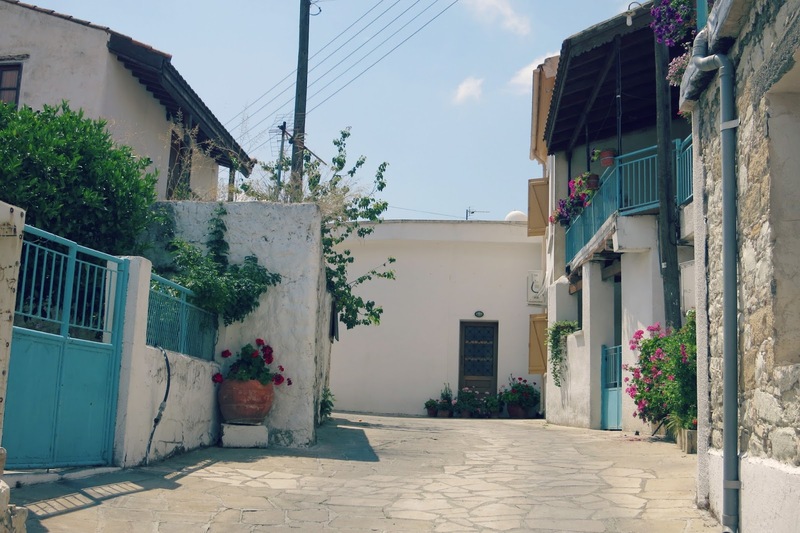 This beautiful village that I couldn't stop snapping was one of my favourite stops on a jeep safari tour we took into the Troodos Mountains which was a last minute decision but I'm so glad we did it. Exploring the mountains, waterfalls, eating traditional food and visiting this village Lania was one of my highlights. I had to take a photo of our favourite dish of our holiday which was this mouth-wateringly-good steak. 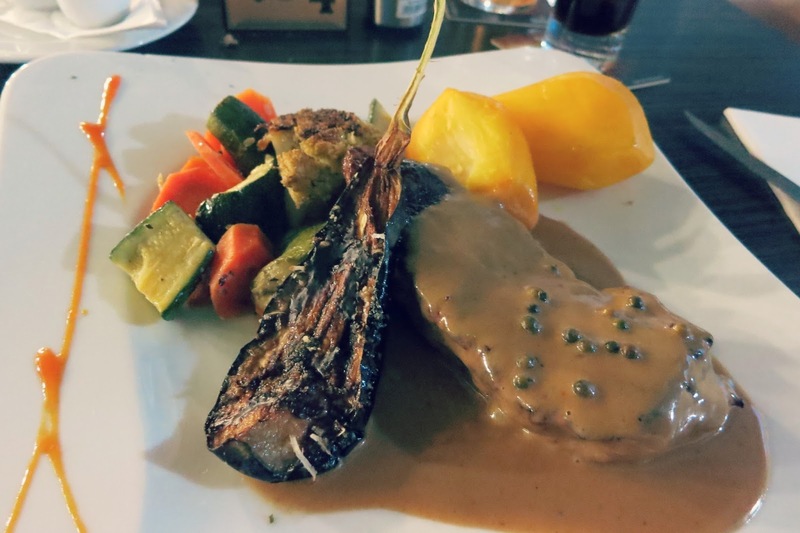 It wasn't just the steak that was good- the peppercorn sauce was the best...thing...ever! 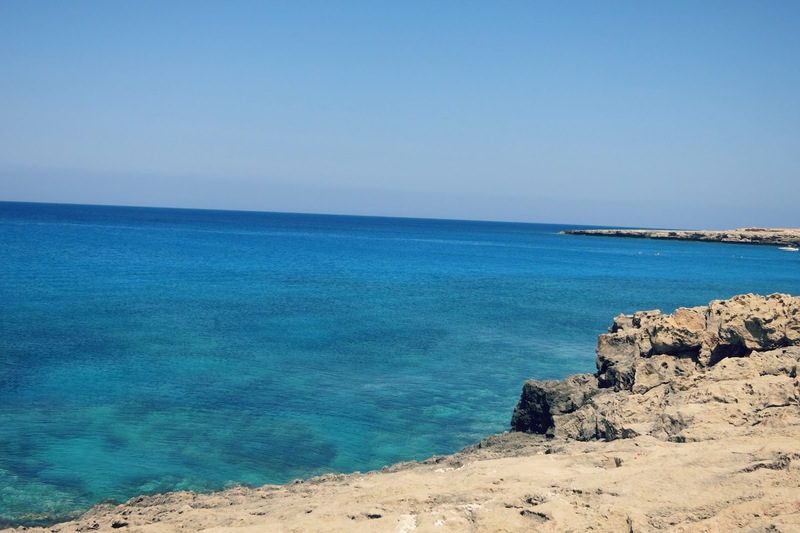 Finally you can see when we visited another one of our favourite places- Cape Greco. 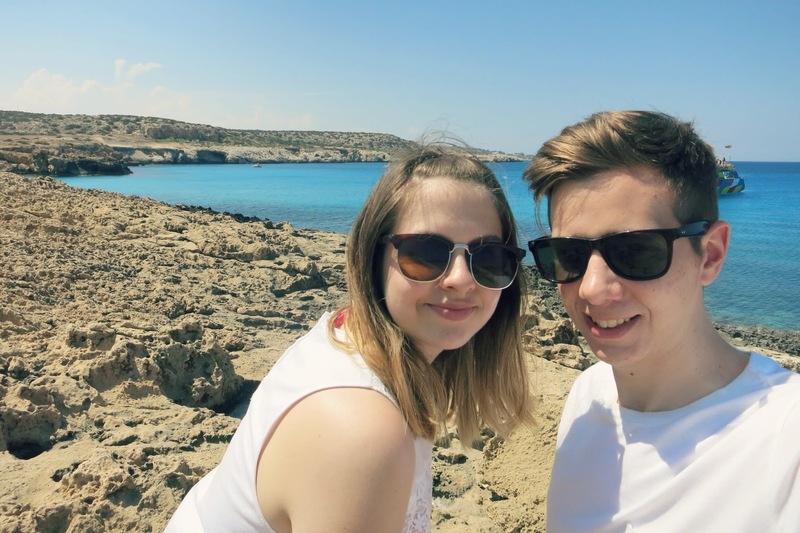 We love the turquoise water which you can have a swim in- (Dan risked diving into a quieter part but I was too nervous), the caves and the vast beautiful, quiet landscape which seems to just keep going. We actually travelled here by quad bike as we decided to hire one for the day (which also broke on us-shh!) because it's so fun to whizz around on one- I even got to drive it which was extremely exciting. Overall you may be able to tell that I had a really wonderful week and today I have truly been suffering with not only Monday blues, but post-holiday blues. 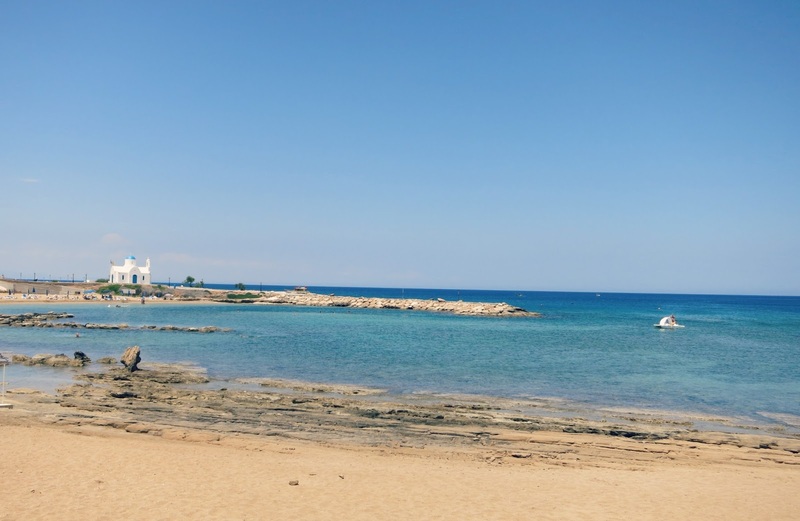 If you've never been to Cyprus or this part of Cyprus, it really is a little gem and I think we'll find it hard to never go back. 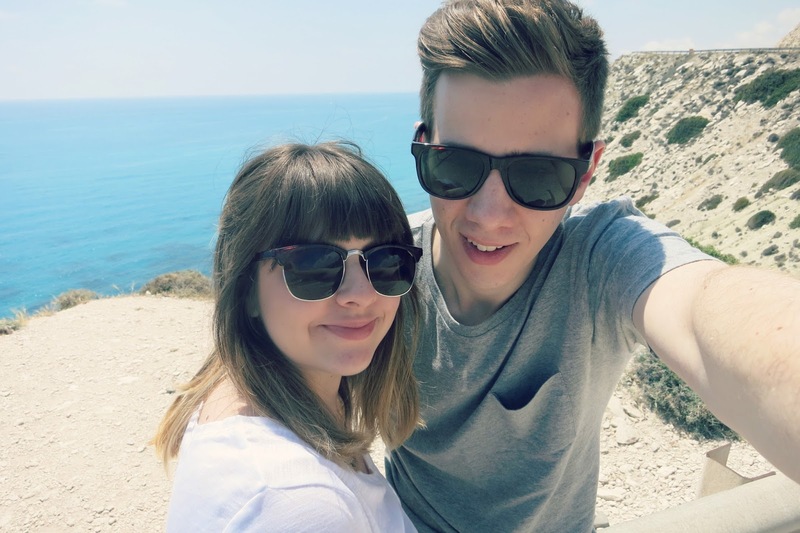 Looks like you had a fabulous time, I absolutely love Cyprus and went to Protaras a couple of years ago, such a beautiful place. It looks/sounds like you had an amazing time! 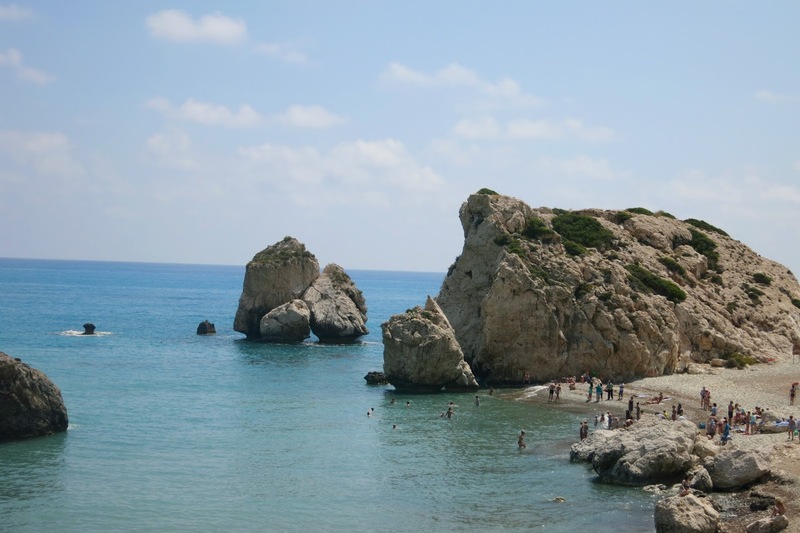 I'm going to Cyprus next week and looking at your photos has made me even more excited!